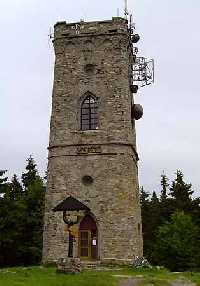 This is the only stone observation tower in the Giant Mountains. 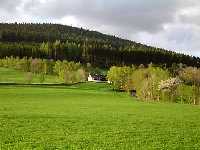 Earl Jan (John) Harrach had it built in 1892. 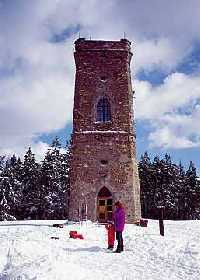 Depending on the wheather conditions, the tower is open daily from 10.00 - 16.00 o' clock. 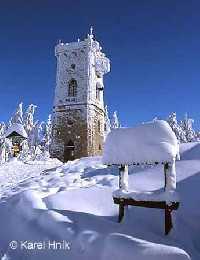 It offers a beautiful views over the Krkonoše Mountains and its wide surroundings.